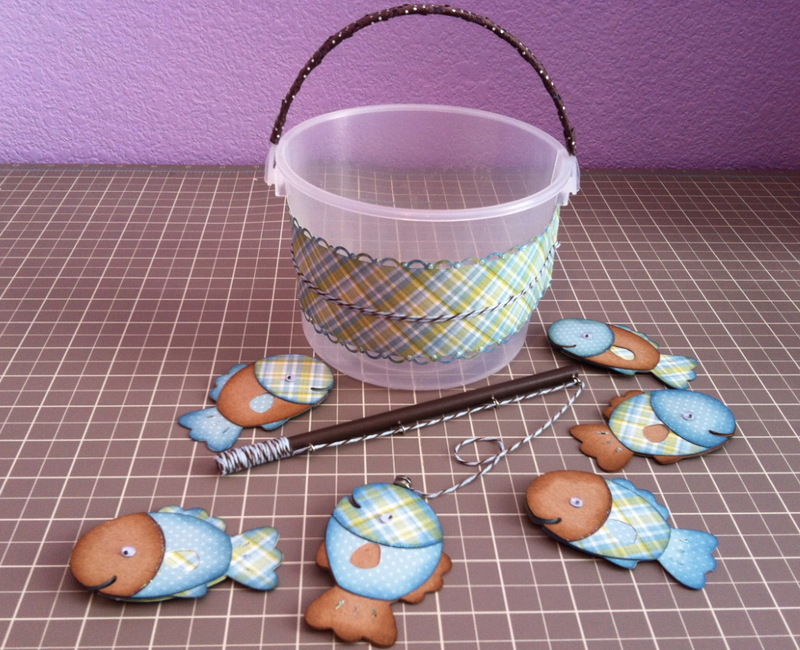 I love these adorable little fish, such a fun & creative idea! I need to make one for my little one! So fun and creative and super cute! Those fish with the fishing pole are so cute. I would love to use that same idea on a layout, thanks for the inspiration! I think this is the sweetest lil game ever! Great job! !